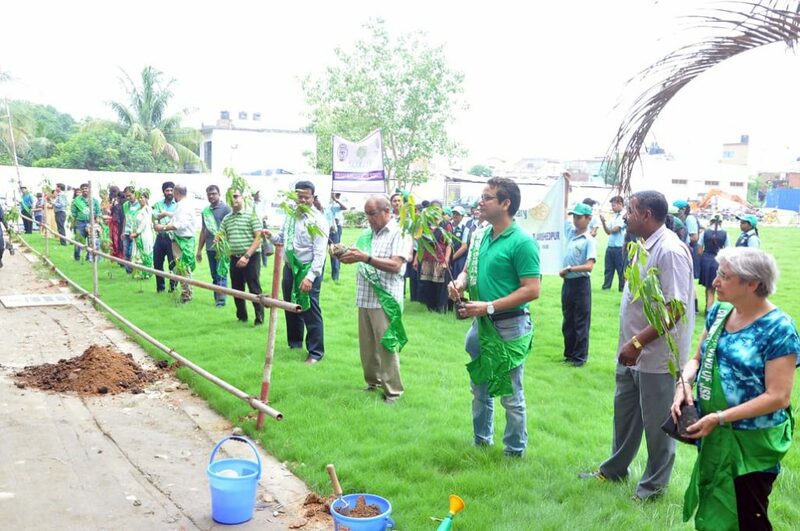 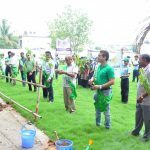 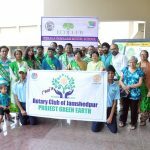 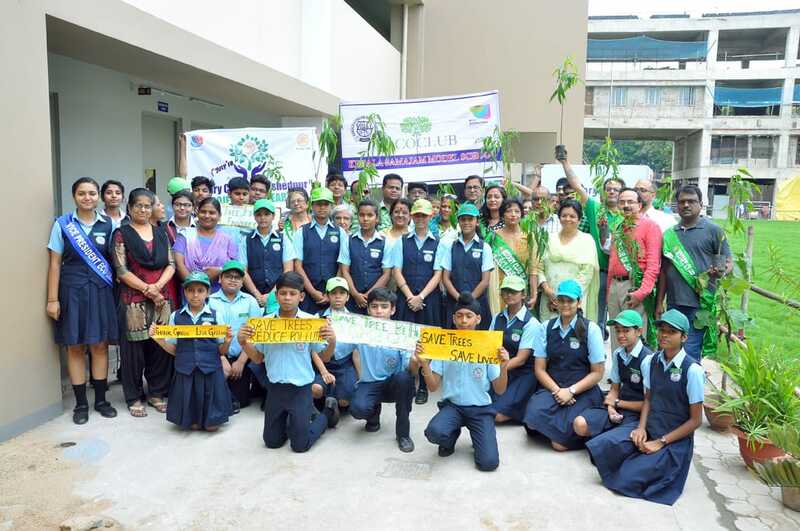 Van Mahotsav Saptah kicked off at Kerala Samajam Model School with the tree plantation drive by Eco club students of Kerala Samajam Model School and Rotary Club East. 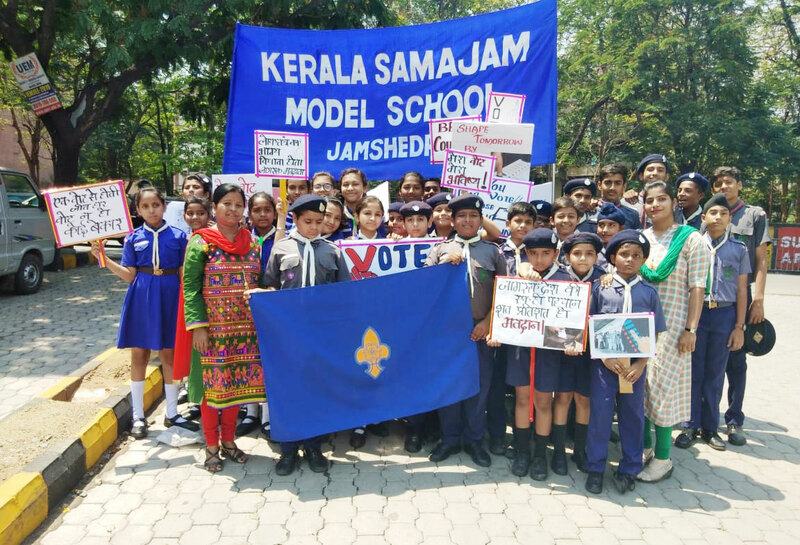 The drive was initiated by Mr.K.P.G Nair Chairman Board of Trustees Kerala Samajam,members of Rotary Club,Madam Principal Mrs.Nandini Shukla. 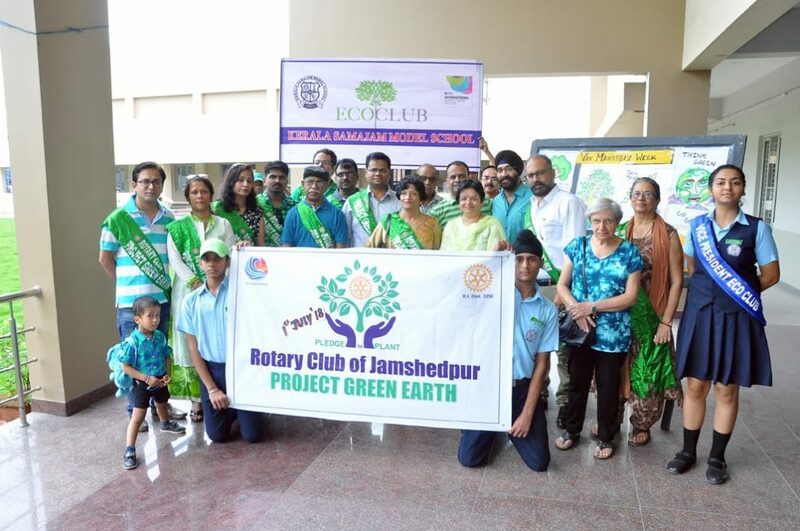 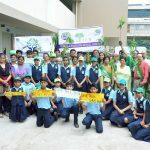 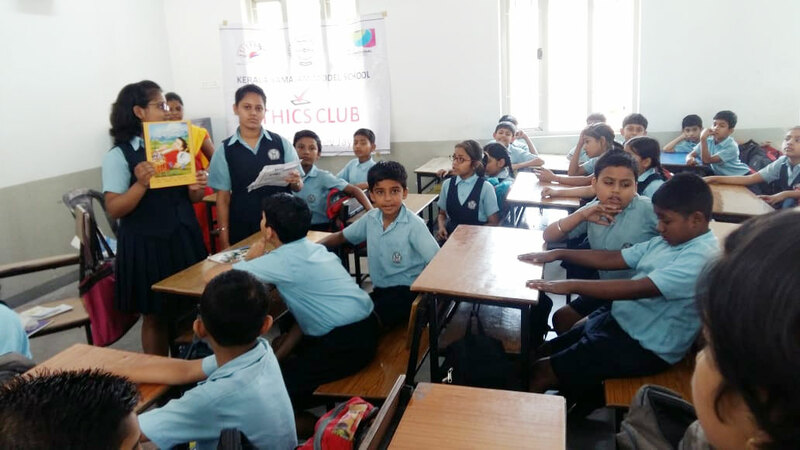 Eco club moderators Mrs.Sheela Sudhakaran and Mrs.Chhaya and students of Kerala Samajam Model School. 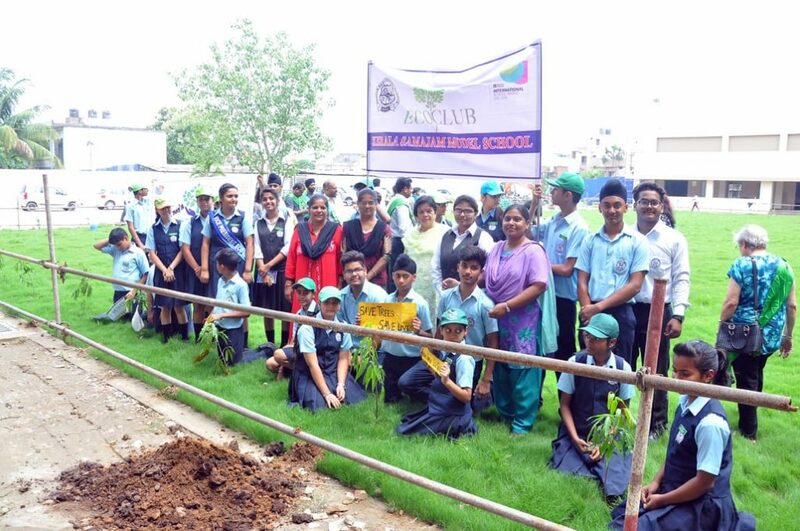 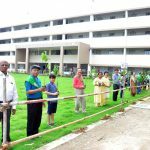 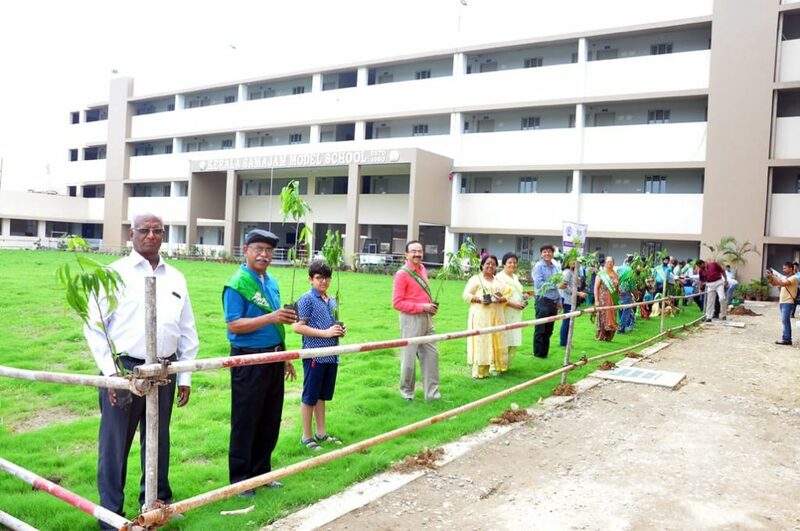 Around 100 saplings of Ashoka tree was planted and members of Eco club took a pledge to take care of these saplings.This drive was just a beginning to our motto of ‘Green School‘.